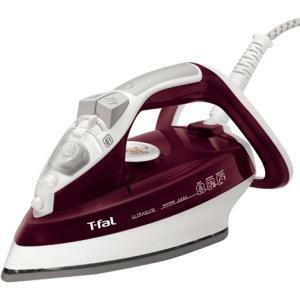 The (Red) T-Fal Ultraglide FV4446 iron offers easy temperature adjustment of steam and soleplate, self-cleaning technology, and a whole lot more! 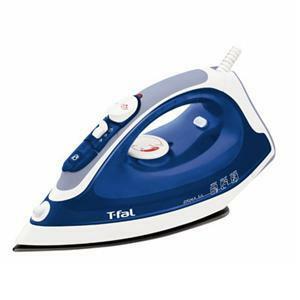 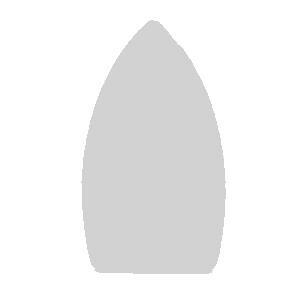 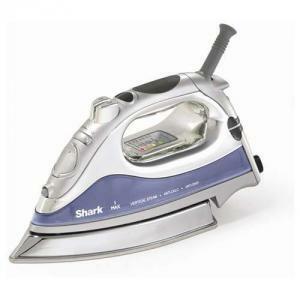 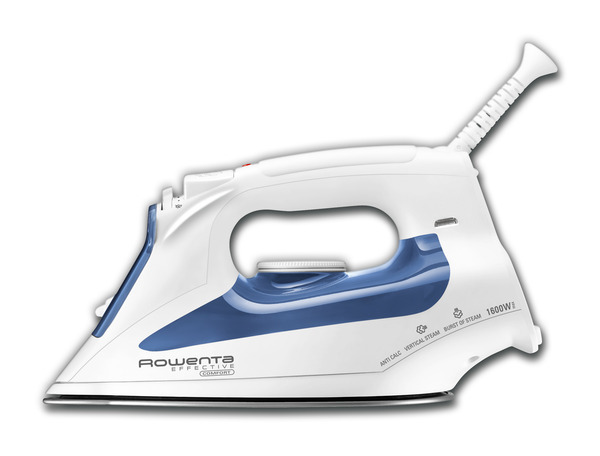 The (Blue) T-Fal Ultraglide FV4476 iron offers easy temperature adjustment of steam and soleplate, self-cleaning technology, and a whole lot more! 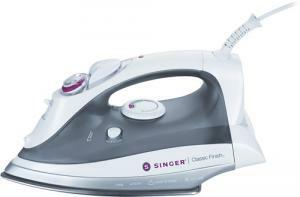 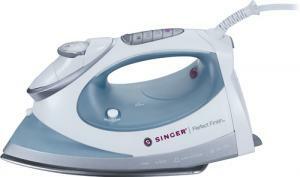 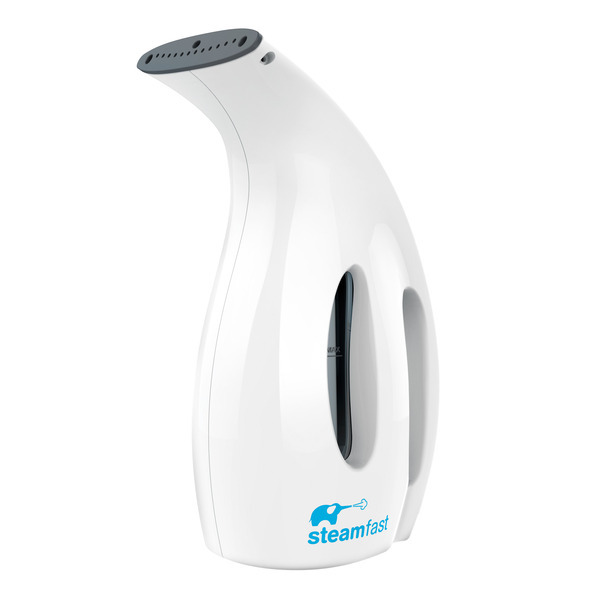 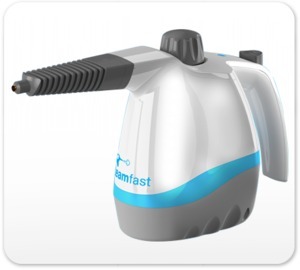 Only orderable with purchase of Hi Steam EFE 55W N Iron, because of minimum order requirements from European Finishing.